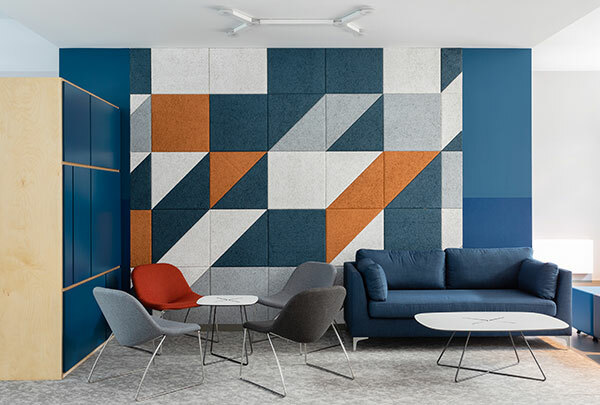 So I know that we promised to inspire you with inspiration from our ongoing projects, but hopefully we’ll inspire you this week with a fully completed project…. 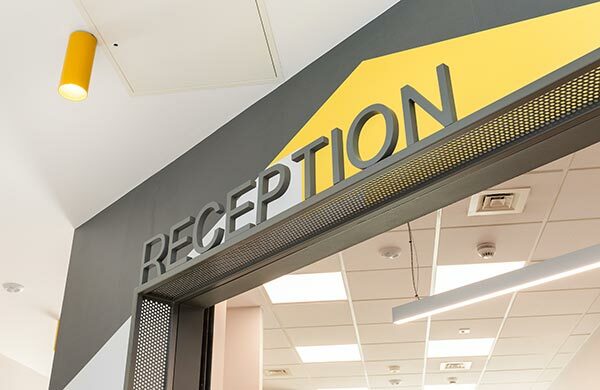 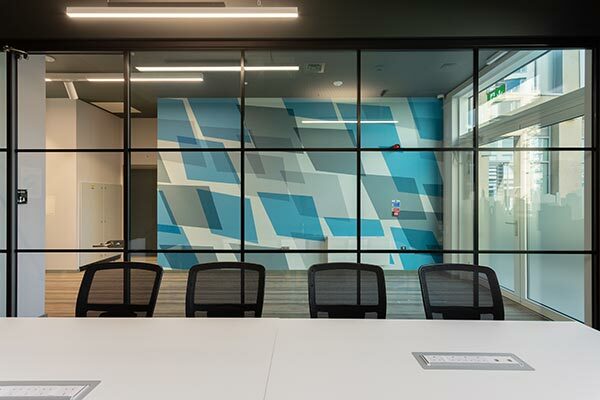 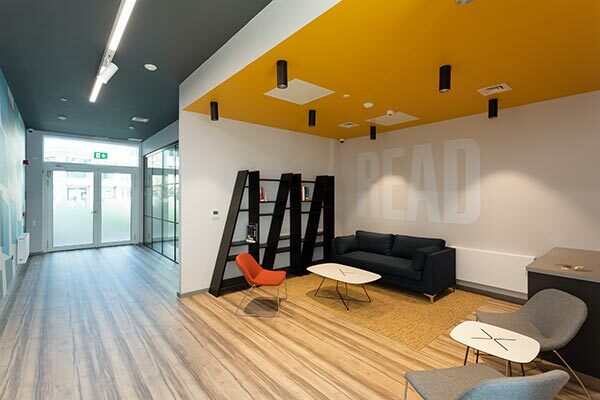 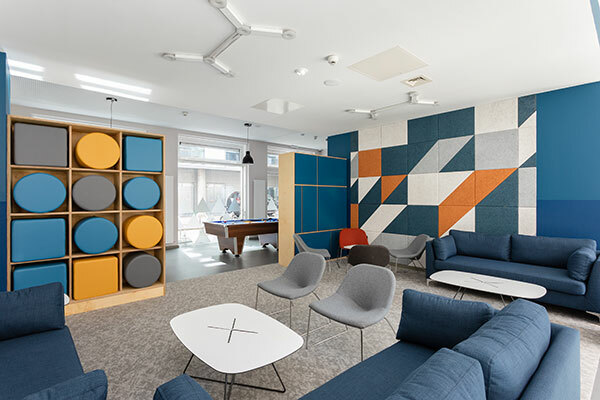 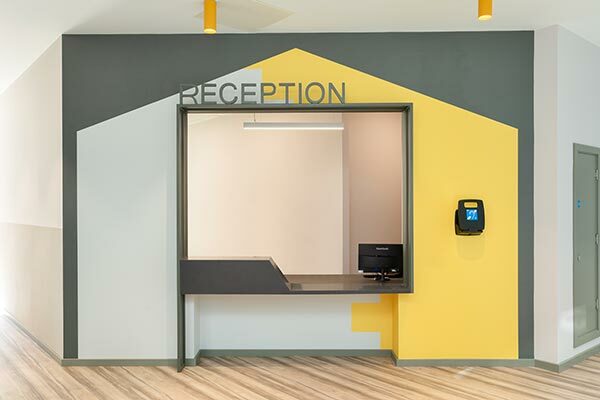 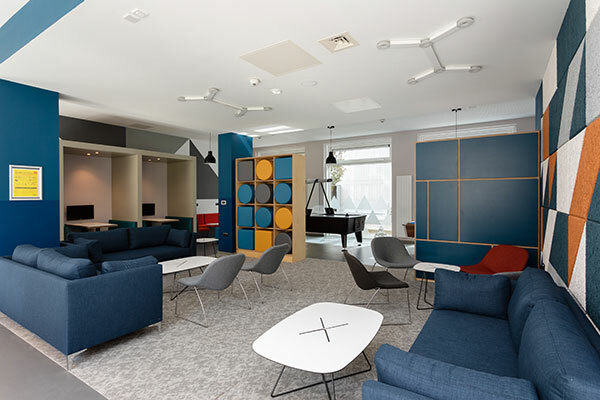 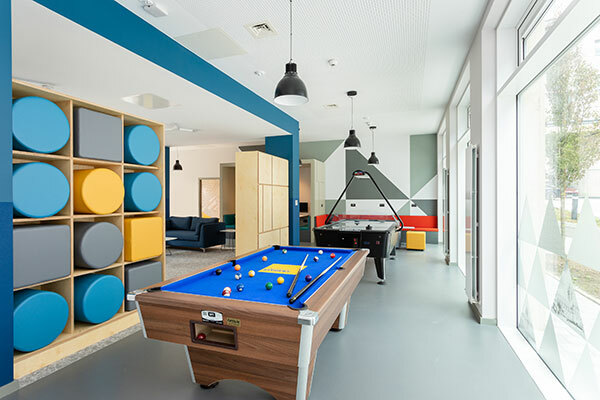 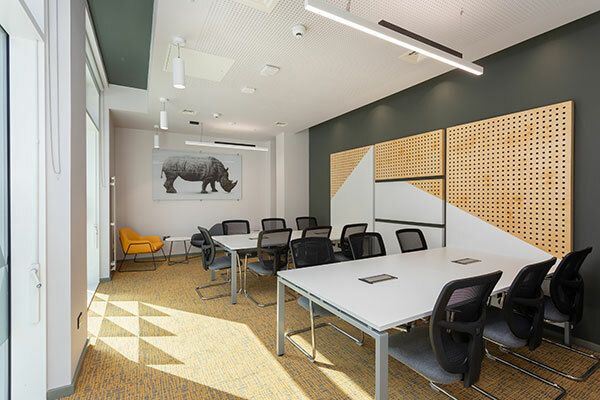 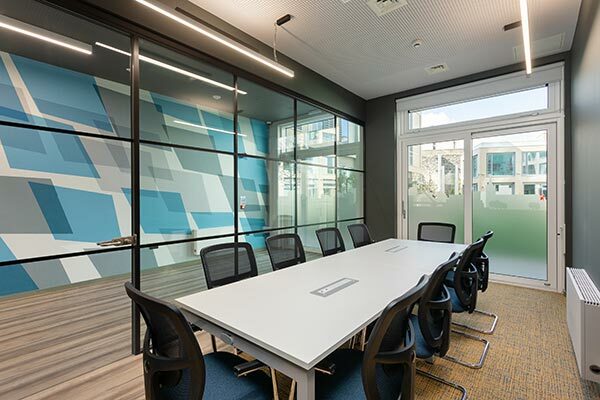 We were absolutely delighted when GSA (Global Student Accommodation), know as Uninest in Ireland approached us in May 2017 to work with them on the student services areas in their Blackpitts, Dublin 8 scheme. 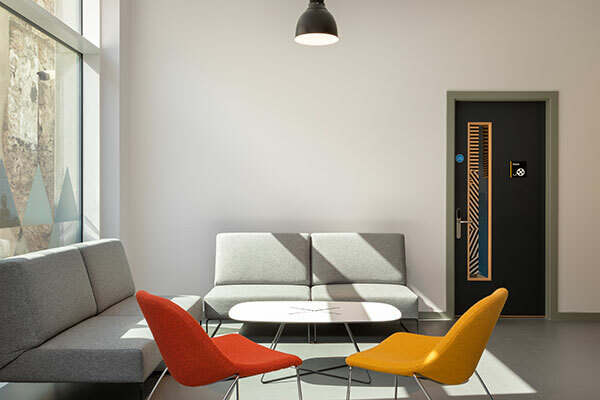 It was our first step into the world of student accommodation and what a good one to start with. 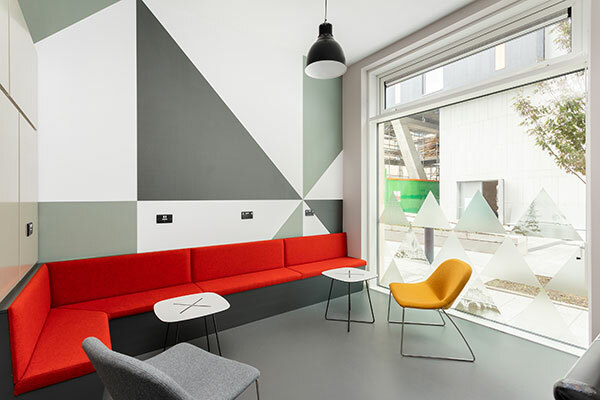 We are continuing to work with GSA and are very excited about the next project!